In partnership with All About Shapewear. All opinions are my own. No doubt, you’ve heard about shapewear. You might already have a few pieces in your closet, or maybe you’ve been window shopping, wondering if you should try it. I’ve been through quite a few brands and styles over the years. They aren’t all created equal. The best first step is finding a brand that you can count on to deliver what they promise: quality, effective product with helpful customer assistance. 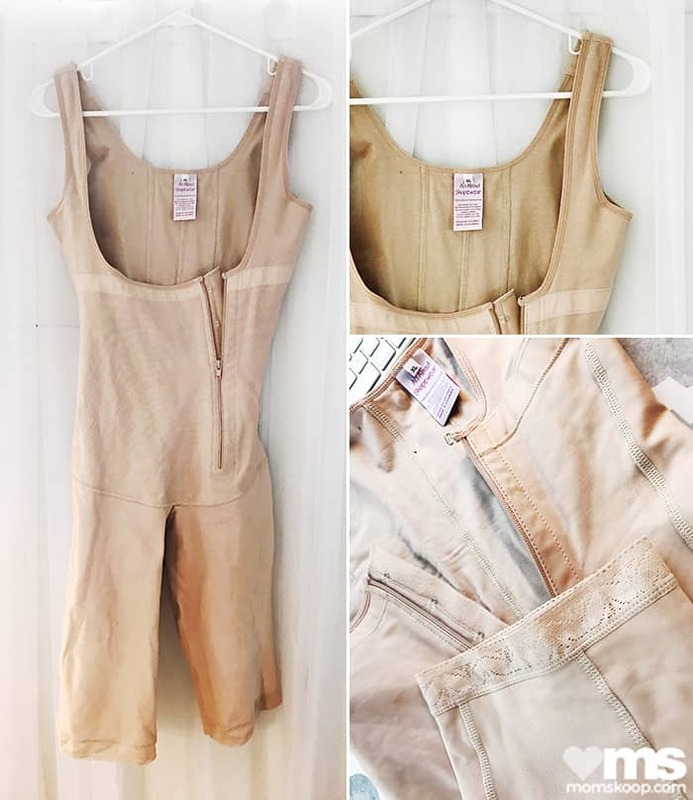 All About Shapewear claimed to be just that. They sent me a garment (I was able to pick!) to try out for myself. In the past I always purchased control garments that covered just the stomach. Unfortunately, they just squished everything to another area. They didn’t really solve my problem. 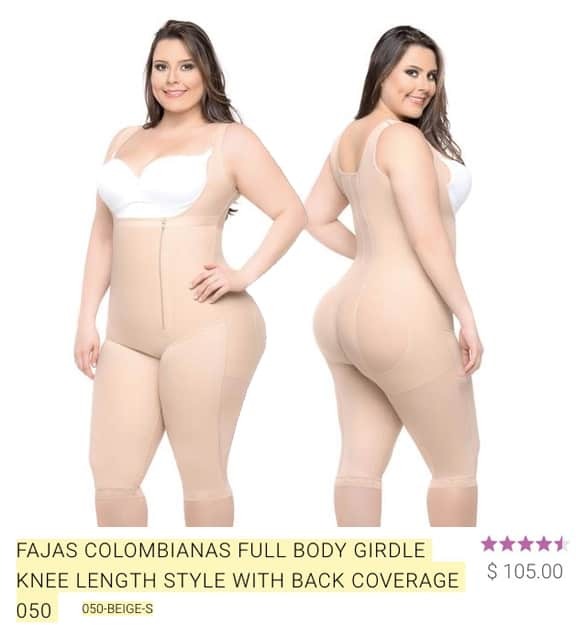 This time I decided to go all the way and try the full body shapewear to smooth and sculpt everything from my back to my knees. 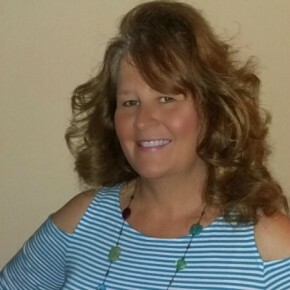 The experts at All About Shapewear are extremely helpful. They have a sizing guide on the website, but if you still aren’t sure which size you need you can send them your measurements and get a sizing recommendation. Because of the firm control of this garment, my best fit was XL – two sizes up from my normal clothing. I’ve lost quite a bit of weight over the years and I’m super proud of it. However, I am NOT in love with the extra weight I still carry around the middle. While I can slide into smaller jeans and tops now – that extra bit always sticks out and ruins my waistline. 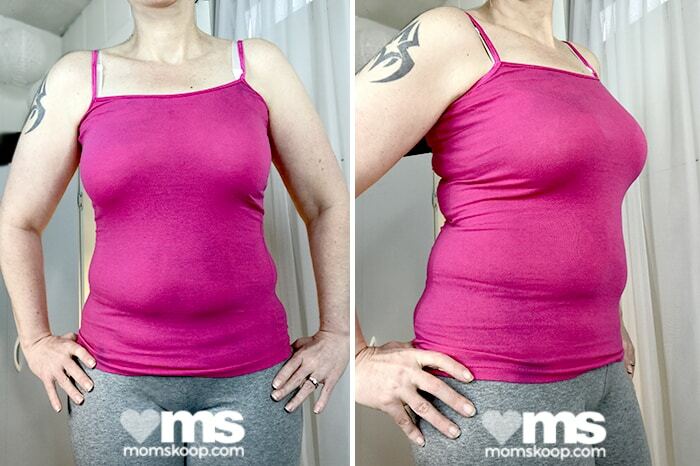 This is a prime example of trouble spots All About Shapewear can help with. I was especially impressed with how natural the control appeared. 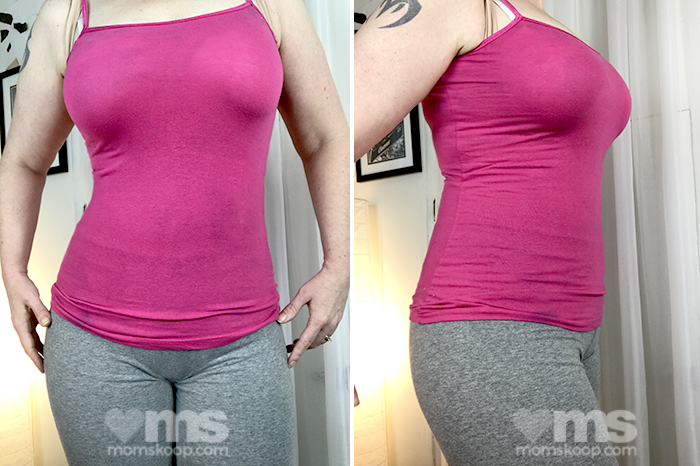 I’ve tried other control garments that were just too obvious: lumpy, stiff, seams showing, etc. Some were so thick I ended up looking like a human burrito. Others didn’t offer enough support to make any difference at all. All About Shapewear’s full body control looks and feels great. Note: I don’t advise a full body control garment in the summer or warmer months. While All About Shapewear products feel like they are far more breathable than other brands, it’s still a constricting garment that will hold in body heat. I knew fall and winter were coming, so I feel confident I’ll get use out of this in the months ahead. It may even help me stay warm! But, wearing this during hot weather would be very uncomfortable. I may purchase one of their short cuts for the springtime so I can rock all of the cute sundresses. Would you like to hear about great offers and deals like this before everyone else? 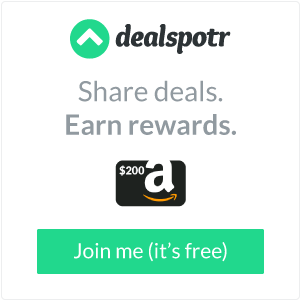 Join me on Dealspotr! Enjoy fantastic shopping deals AND earn rewards for sharing coupons and codes with others! Click below to find out more. Sydney Paige and Spring Break!